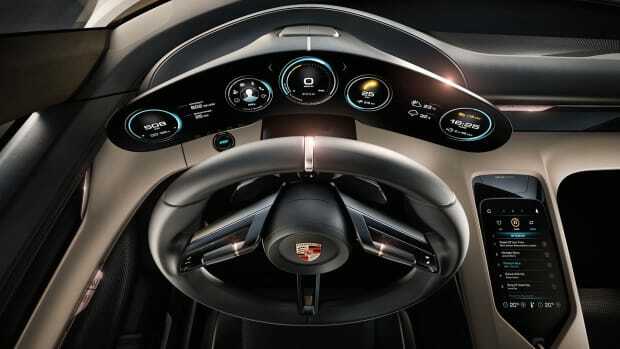 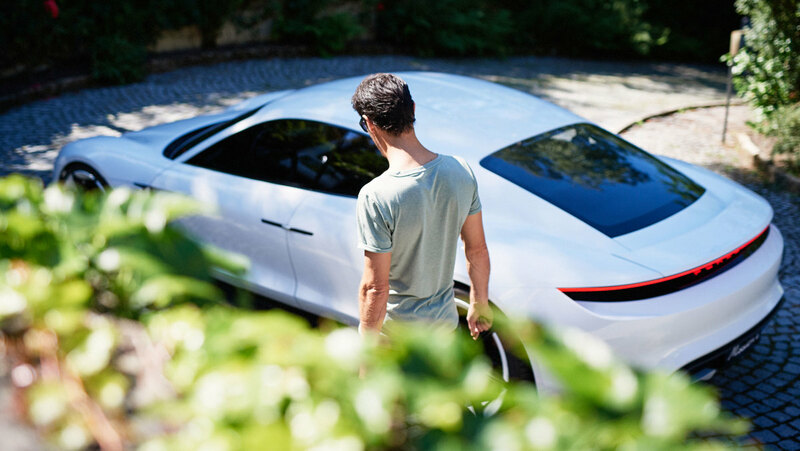 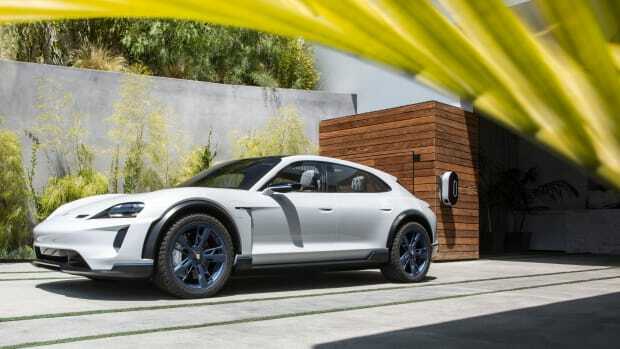 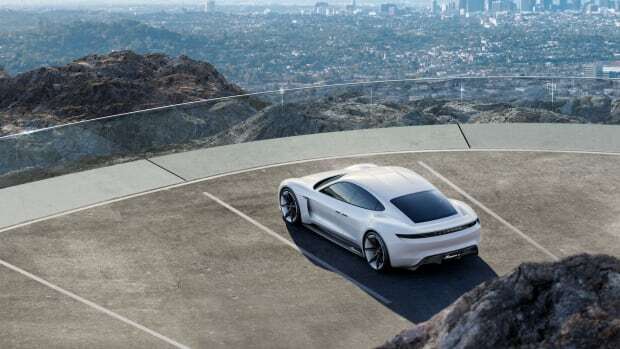 The all-electric, brilliantly designed Porsche Mission E sports car makes the Tesla Model S look like nothing more than a boring, run-of-the-mill sedan. 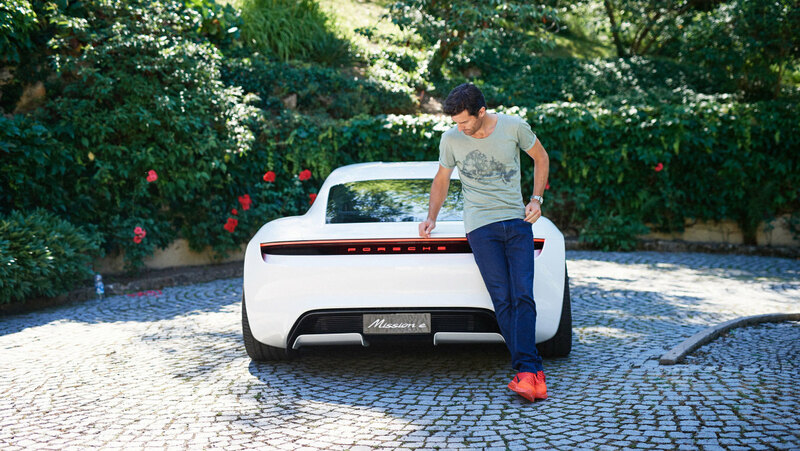 To show off the upcoming game changer, they teamed up with Handelsblatt and Formula 1 star Mark Webber for the drool-worthiest of photo shoots. 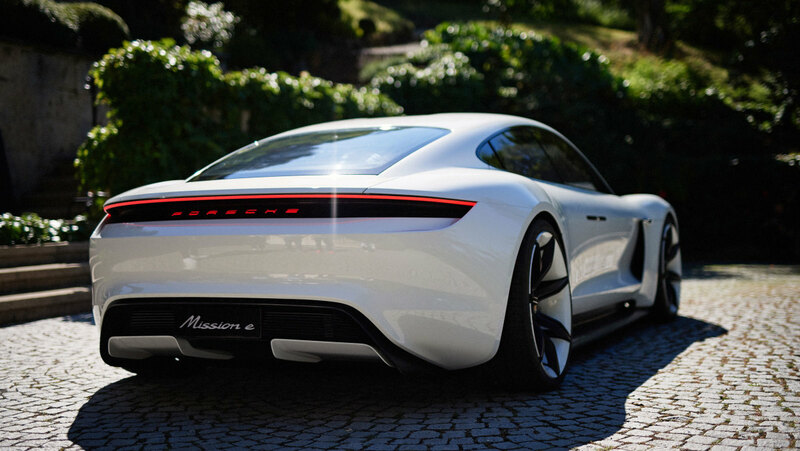 This thing can't come soon enough.